There's your beloved whose heart is filled with chocolates dipped in your love So, don't make them wait any longer, send your love with this combo and sweep them off their feet. 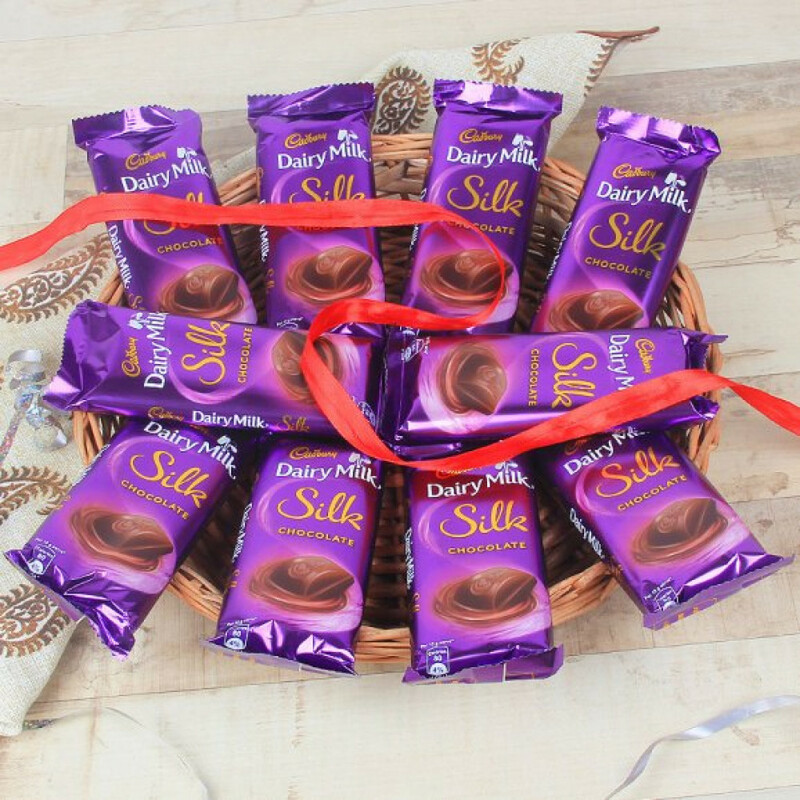 Consisting of not one but ten whimsical Cadbury Silk chocolate bars, you can surely make them land on heavenly stars. 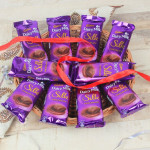 Place your order and send love bites today!